The district of the Candelaría in Bogota. 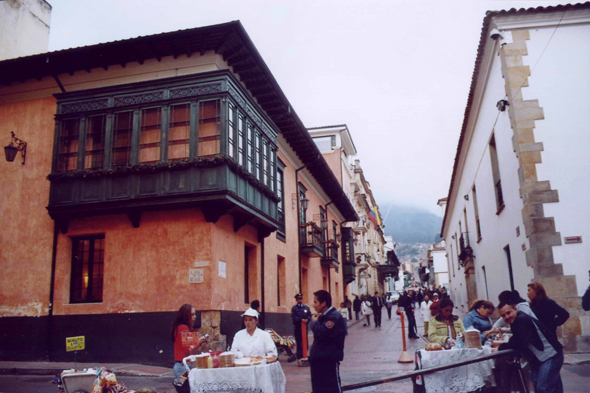 It is the colonial heart of Bogota, formerly named El Barrio de los Príncipes. It is also the only district of Bogota whose streets possess some proper names.